Now you are able to order favorite Edina Grill food without leaving the comforts of your home! 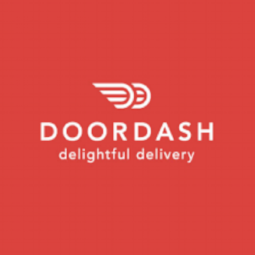 We offer delivery through Amazon Restaurants, DoorDash, and BiteSquad. Click on one of the links below to place your order.